Home » Essential Oils » Happy St. Patrick’s Day! 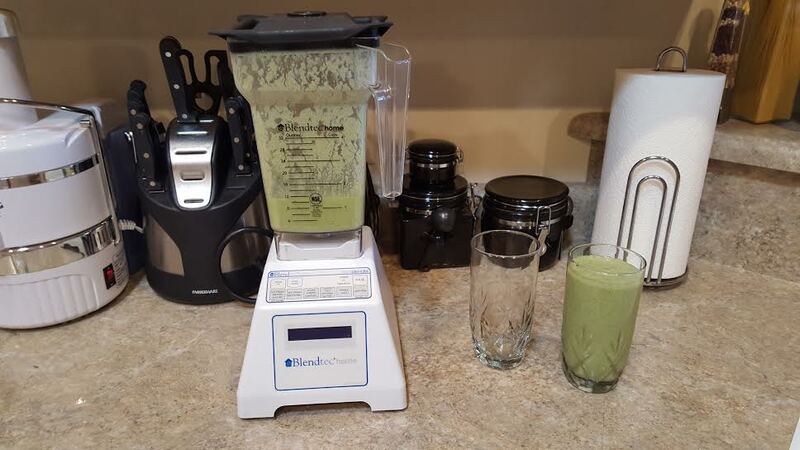 Every day I make my hubby a healthy shake (part of our “Diabetes Destroyer” program). Today it had to be green, of course. To enhance the flavor I added a few drops of lemon essential oil. Fabulous. Now we plan to add an oil every day.